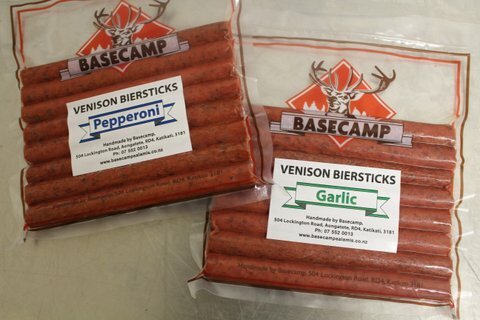 The family pack size of venison biersticks is ready to be launched. 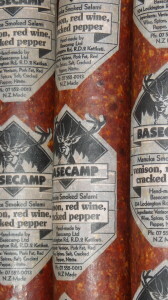 Double the quantity of our delicious 100% venison protein snack. 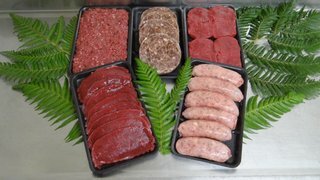 We are in the process of preparing a low cost Venison meat pack to be on line shortly. For $66 dollars you can order a poly bin filled with quality low fat protein rich venison delivered to your door. In it you will find: 500gms prime venison mince, 4 venison patties, 500 grams award winning venison sausages, 500gms backstrap butterfly steaks, and 500 grams of venison schnitzel. There will be a suggestion of receipes in the box.